We are a society of WASTERS. 75% of Landfill is not waste including huge amounts of perfectly good household items. And yet thousands of Kiwis go without some of the most basic household items. 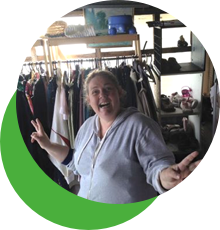 Free For All is an online marketplace for household items designed to avoid them reaching landfill before the end of their useful life. 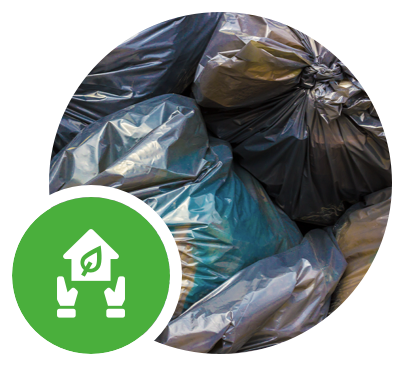 Free for All is focused on reducing waste ultimately lowering the percentage of inappropriate/unnecessary waste in landfill today (currently 75%). 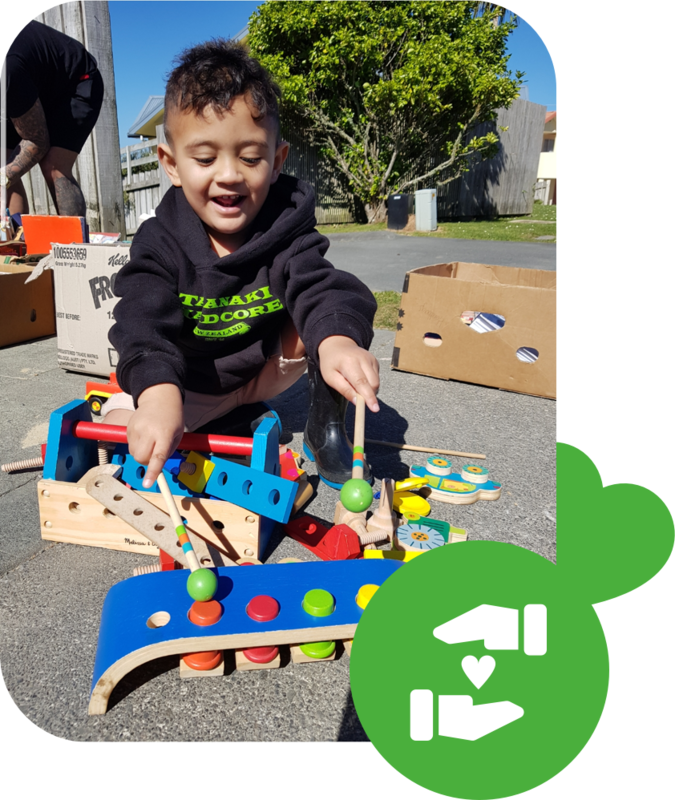 It has done this today for nearly three years successfully in a Wellington Suburb with significant impact/results and early stages of a truly circular sharing economy growing within the community. This is a solution for a nationwide problem in terms of reducing waste with a fantastic side effect of making household goods available to many who previously could not access them. With a major uplift in financial support we can rapidly scale this model and make in increasingly positive impact on household waste reduction and social good as a side effect. We’re seeking $1million in funding/in kind support to make this happen for New Zealand.